Town and Country Inspection Services, Inc. Comment: Need a general roof inspection. Just noticed a spot on the ceiling of a bedroom. Comment: 22 year old house and original heat/air system, appliances, flooring, etc. R. Evan & Associates Inc.
Athens Home Inspectors are rated 4.87 out of 5 based on 798 reviews of 38 pros. 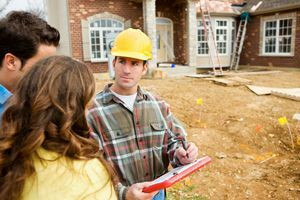 Not Looking for Home Inspection Contractors in Athens, GA?